For a limited time, specifically April 15 through May 6, folks can purchase a Nexus 6P through many online retailers at $50 off of the usual price. Regularly priced at $499 for the 32GB model, you can now purchase the phone starting at $449, with the $50 promo applying to any of the available storage options. At this time, four online retailers are listing the $50 discount, including Google Store, Amazon, Newegg, and Best Buy. Depending on where you want to buy the device, you have plenty of options. 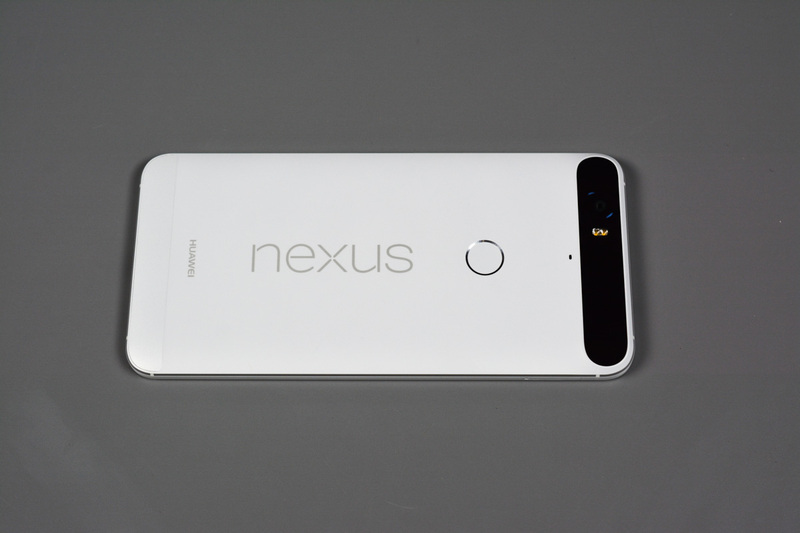 If you are asking yourself if the Nexus 6P is worth the purchase, I would argue yes, absolutely. The phone performs very well, the camera is still exceptional, and the overall Android experience is very tasty on this Nexus device. If you are in the market for a 6P, follow one of the links below.